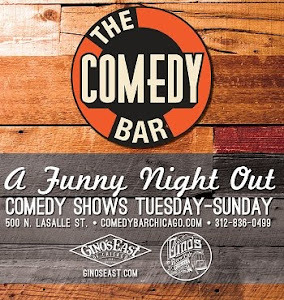 Stand-up comedian/actor/writer Dwayne Kennedy is performing at at the legendary Zanie's comedy club Thursday 12/28 in Chicago and NEXT week in Rosemont. 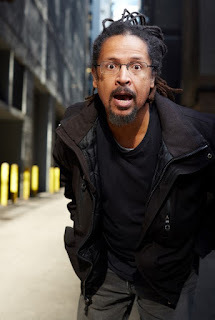 He's known for his television writing credentials on hit shows such as The Arsenio Hall Show (CBS), The Orlando Jones Show(FX), and the critically acclaimed FX/FXX original series, Totally Biased with W. Kamau Bell. 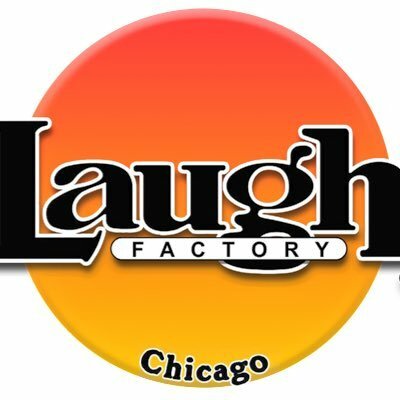 Dwayne is no stranger to Zanies or the Chicago scene. He's know as one of the funniest and most intriguing comedians around able to connect to audiences of all backgrounds. His interesting perspectives and satire on world issues makes him a comedic genius praised by the likes of Chris Rock and Marc Maron. See him live for his last showing at Zanie's Chicago. And Jan 3rd,4th & 6th at Zanies Rosemont.